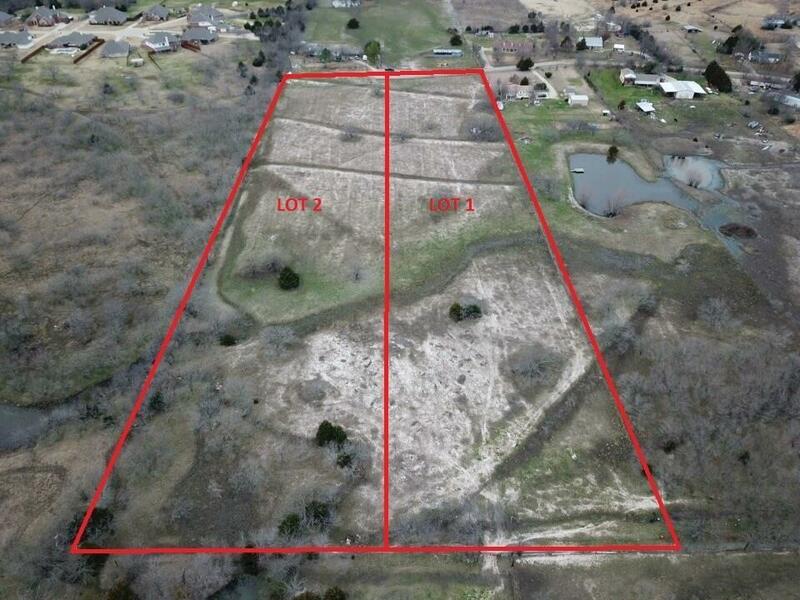 LOT 2 Beautiful, AG exempt land on a cul de sac, with no restrictions. 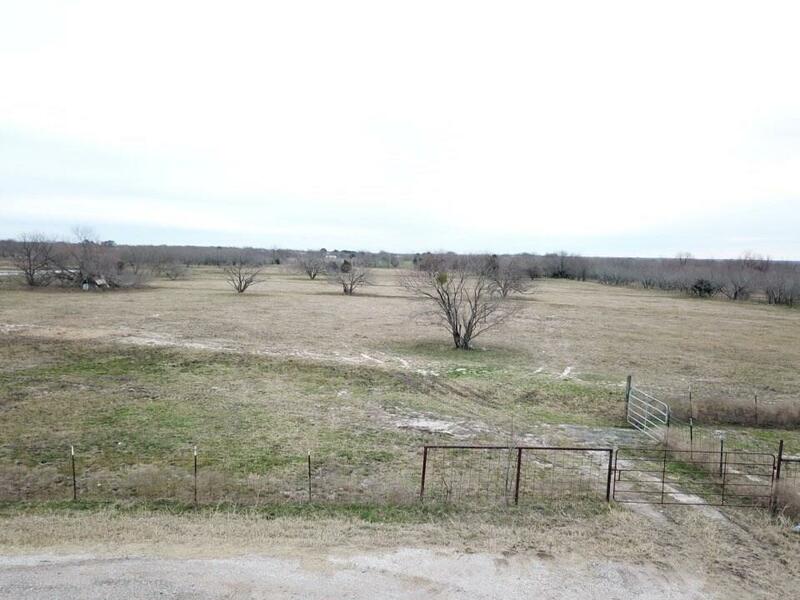 Bring your horses and come live in the peaceful country setting. 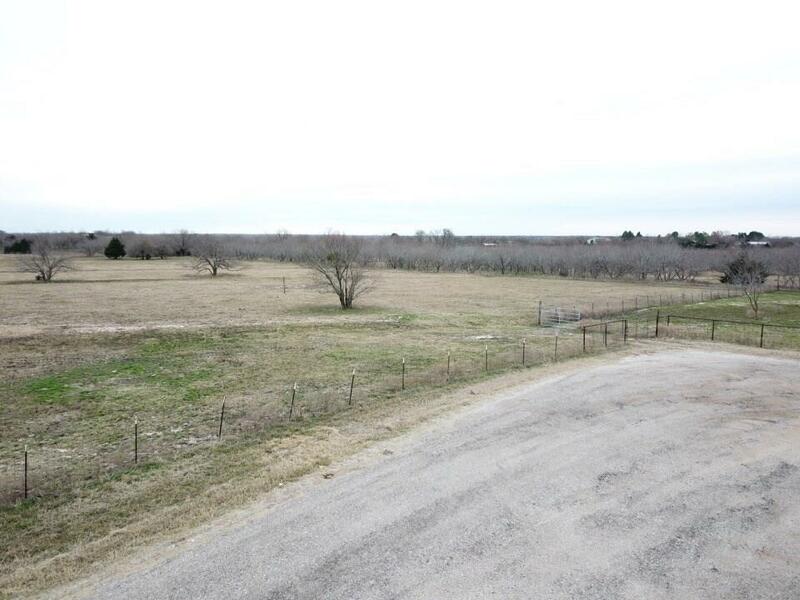 Theres an additional 5 acres for a total of 10 acres that can be purchased with this property. 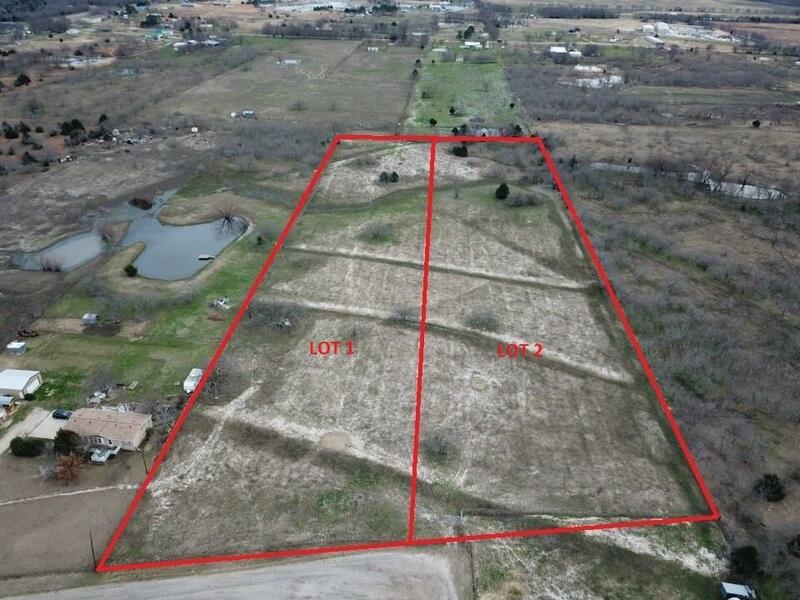 Offered by Marjorie Bradford of Regal, Realtors.